This 14 oz. 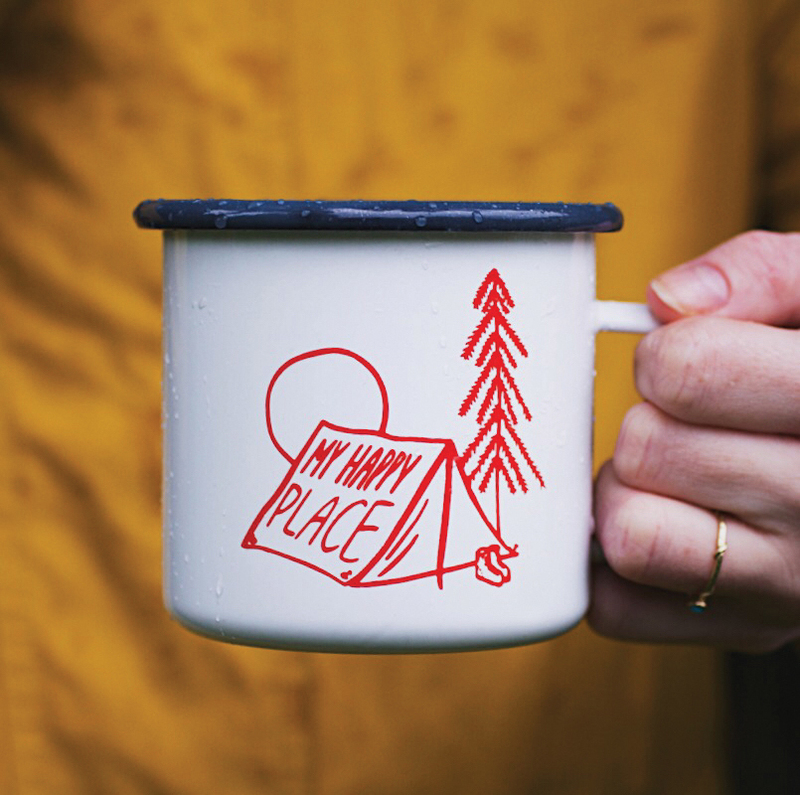 steel mug is perfect for your next camping adventure! Inspired by love for the outdoors, campfires, and waking up to the smell of nature with a warm cup of coffee. Give a jolt of java with this brew bag that includes one 12oz Black Coffee Hydro Flask, an 8oz Water Avenue – Next Adventure Blend – Whole Bean Coffee Bag, a GSI H2JO! 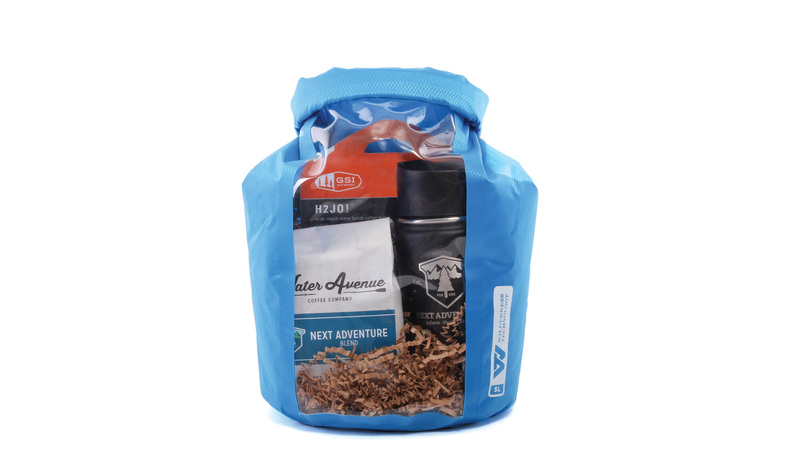 Coffee Maker, all wrapped up in a 5L Blue Wilder- ness Technology Dry Bag. Gift tag and crinkle paper included. 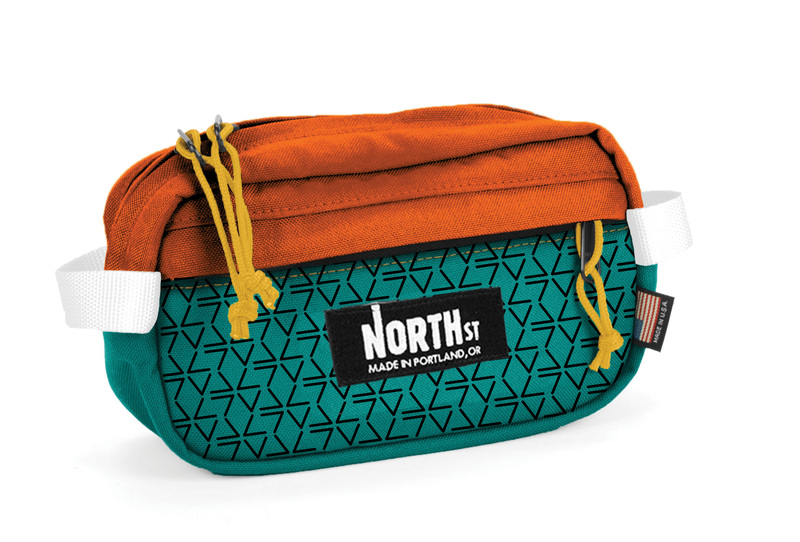 Strap it to your handlebars, throw it on your belt, over your shoulder, or straight into your every day carry. That's the essence of the Pioneer 9 Pack – a straightforward and capable companion that you can make your own. Made in house in Portland, OR. Waterproof and custom color options available. Small, meet scrappy. The Weekender Meeting Bag clocks in at just over a pound and is one serious contender for your new favorite field bag. 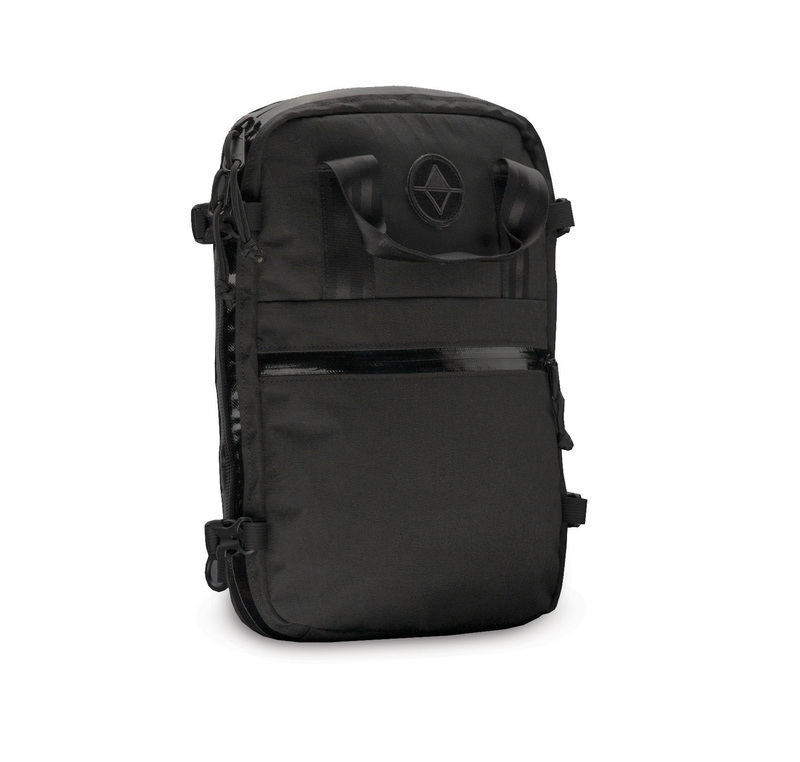 Sized to fit a 13" laptop and its accessories perfectly, this laptop bag is as adapt- able as you are. Made in house in Portland, OR.